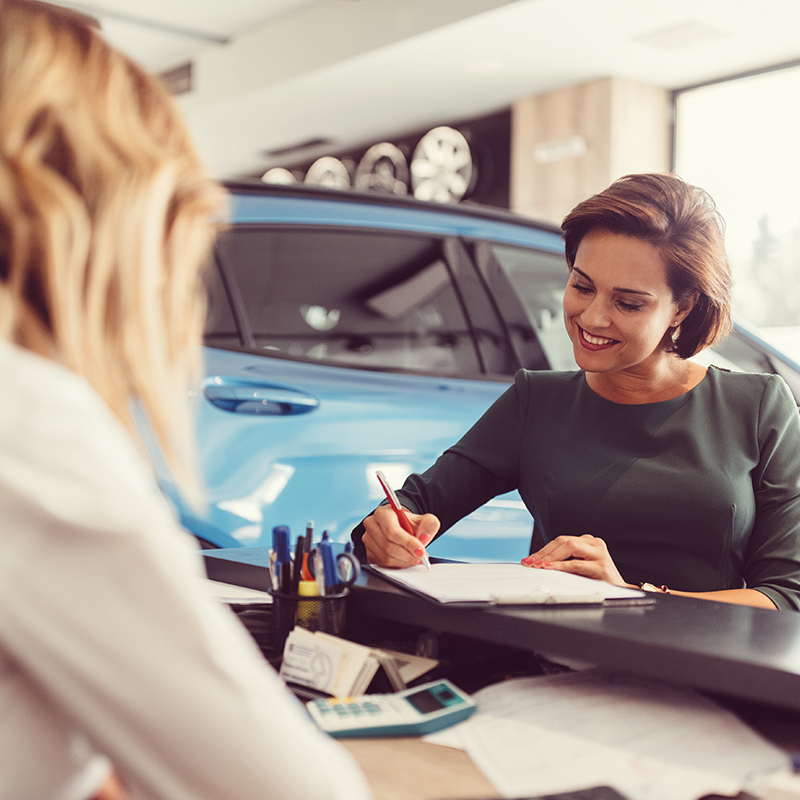 Dominion Web Control™ helps dealers simplify their sales process. Today, your team needs more than just a lead manager. With Web Control, you can improve your sales team’s efficiency and closing rates. Create sales processes for automated work plans and consistent follow-up reports. Incoming leads are routed to the right salesperson every time - route by year, make, source, zip code or other qualification. See follow-up action items such as New Email, Meetings, Phone Calls, Email Received, and Email Sent at a glance. Identify where the buyer is in the buying process from a single screen. Six different types of prospects, including phone-ups and walk-ins, get tracked at once. Integrates with Calldrip™ to increase closing ratios. 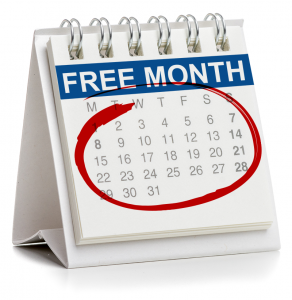 *Get a free month of Web Control for every referral that signs a contract.